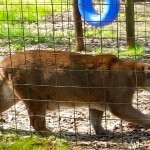 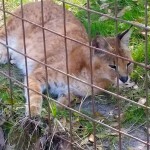 Founded in 1992, Tampa Bay’s Big Cat Rescue is home to over 80 lions, tigers, cougars, bobcats, leopards, and other large predatory cats. 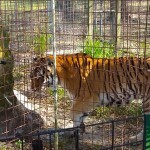 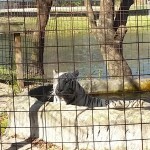 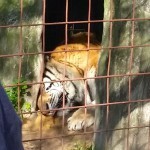 Almost all of these animals are rescued from abuse, neglect, poachers, being kept as exotic pets, and performing acts. 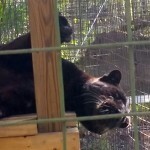 The sanctuary is comprised of spacious enclosures with lots of hiding places, so cats don’t have to be viewed if they don’t want to be. 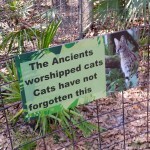 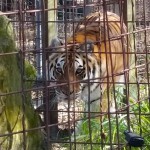 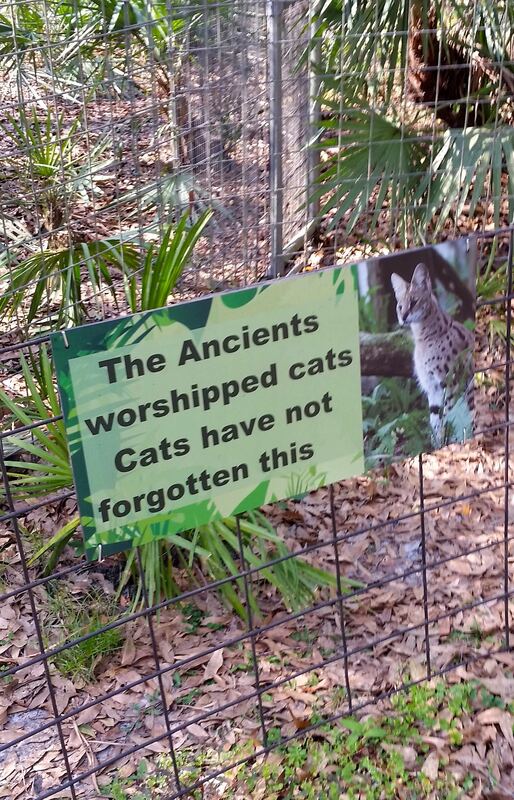 The sanctuary’s cats have much longer life spans than their fellow zoo cats, and the caretakers claim that this is because they don’t have the stress of being constantly on display. 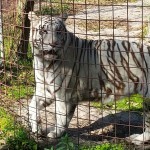 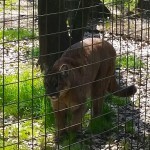 The Rescue is open to tours 7 days a week with reservation.